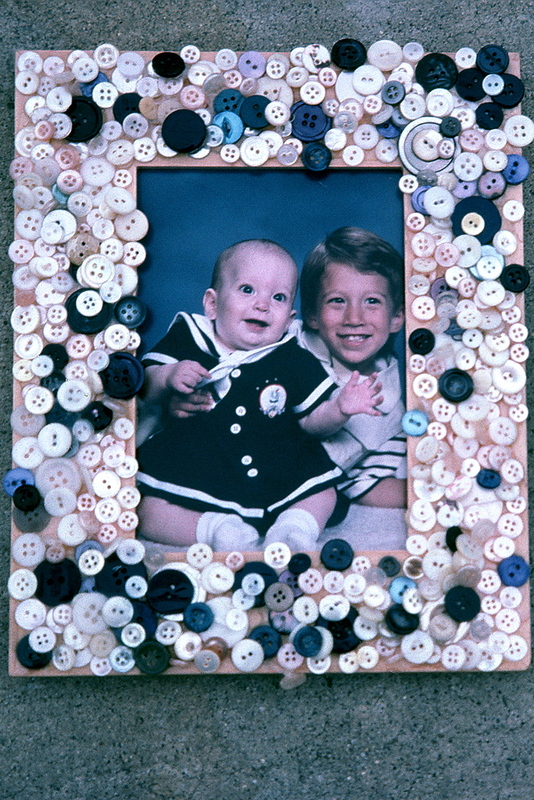 Do you have lovely old buttons that have no use anymore? 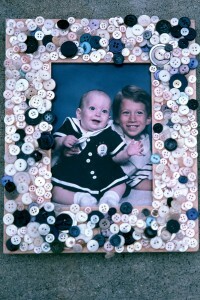 Come participate in some simple creative crafts to wear or share that are creative and are all made from buttons. No art or craft experience necessary. Laugh and Learn with Linda Levine- You’ll be glad that you did.